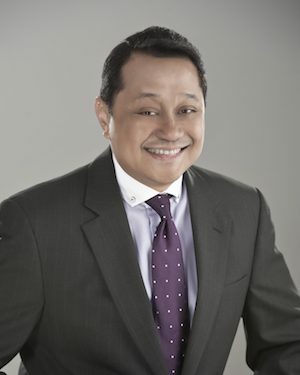 Anthony B. Peralta is a senior partner at the Cochingyan & Peralta Law Offices in Makati City, Metro Manila (Philippines). His practice areas include: Corporate Law, Foreign Investments Law, Securities Regulation, Taxation, Intellectual Property Law, Licensing and Technology Transfer Agreements, E-Commerce and Information Technology Law, Privacy Law, Business Process Outsourcing, and Commercial Litigation. Mr. Peralta obtained his Bachelor of Laws degree from the University of the Philippines. He is an ASEAN Overseas Training Scholar, having attended the Intellectual Property Rights-Management Training Program in Tokyo, Japan in February 2002, sponsored by the Japan Patent Office. 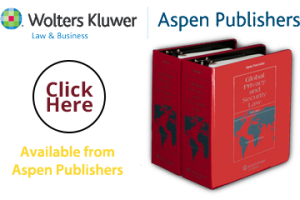 He was accorded an Honorary Membership by the Association of Fellows and Legal Scholars of the Center for International Studies based in Vienna, Austria for his article on the Philippines in the book International Telecommunications Law, published by BNA in London, UK. He is a professorial lecturer at the De La Salle University College of Law in the Philippines.